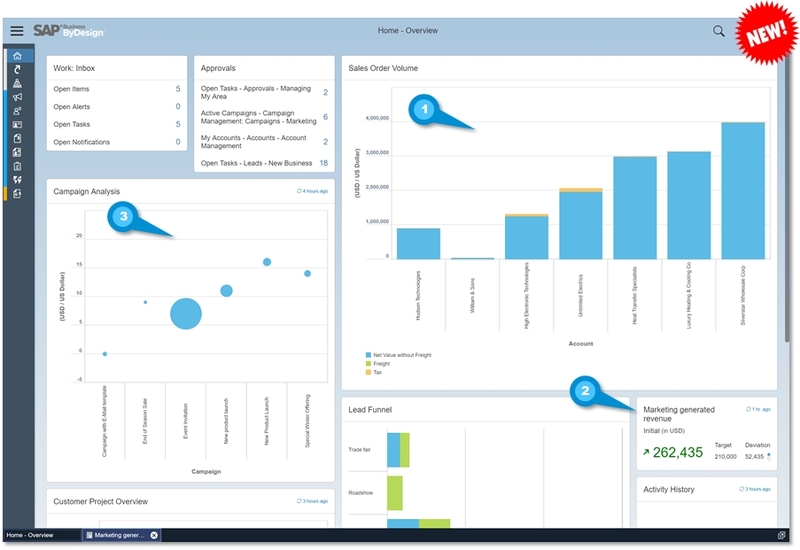 One of the key assets of SAP Business ByDesgin is its built-in in-memory analytics. 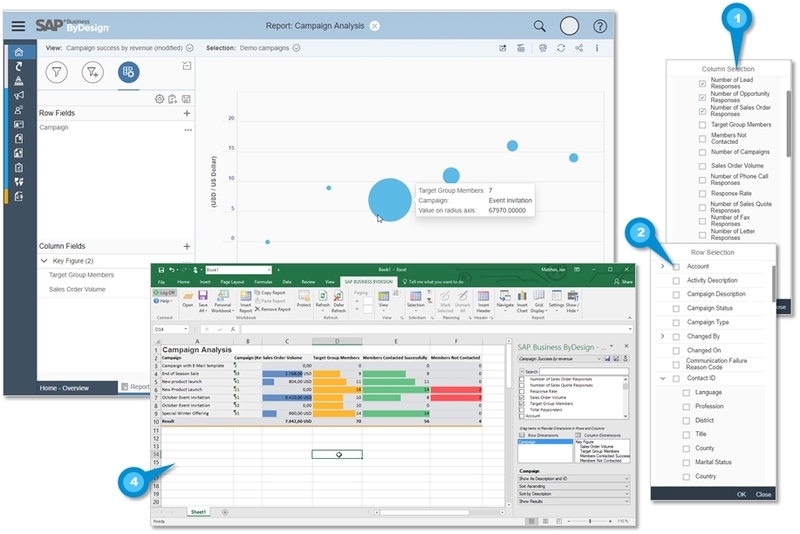 By using embedded analytics, planning & simulation you get perfect transparency on all your customer engagement activities (aka analytical CRM, customer analytics) in marketing, sales and service without need for additional best-of-breed analytics tools or complicated data extraction. 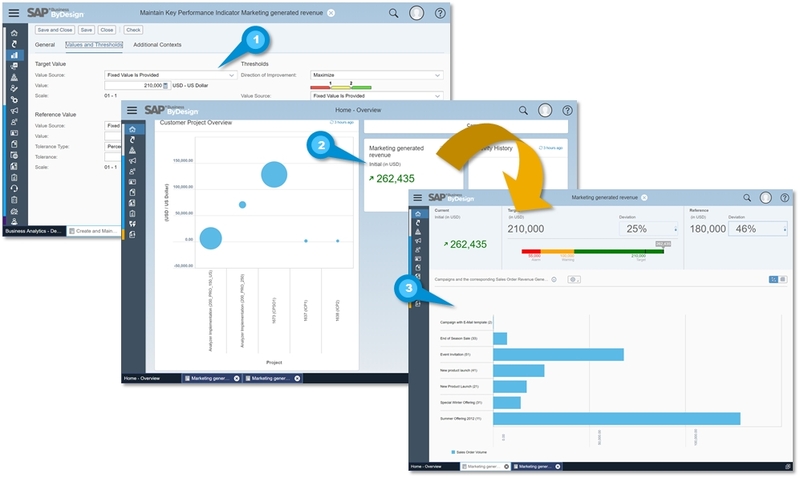 What is new for customer analytics in 1711? 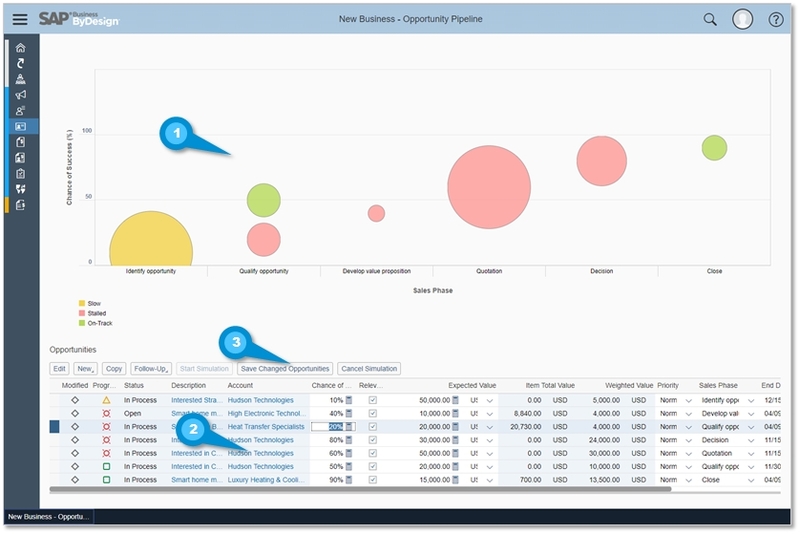 ByDesign provides powerful predefined reports and data sources for marketing, sales and service employees and manager. Free selection of characteristics like sales unit, account, contact, product, country, language etc. 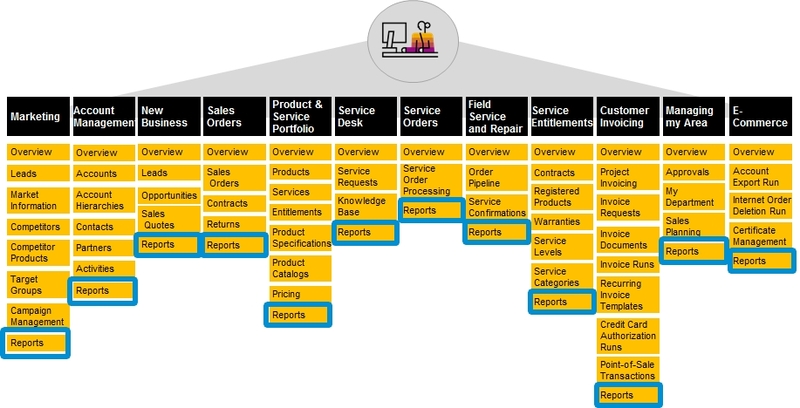 How to customize SAP Business ByDesign overview pages?